Mary Papazian joined SJSU on July 1, 2016. A seasoned higher education leader with more than 25 years of teaching and administrative experience, Papazian served as president of Southern Connecticut State University from 2012 to 2016. 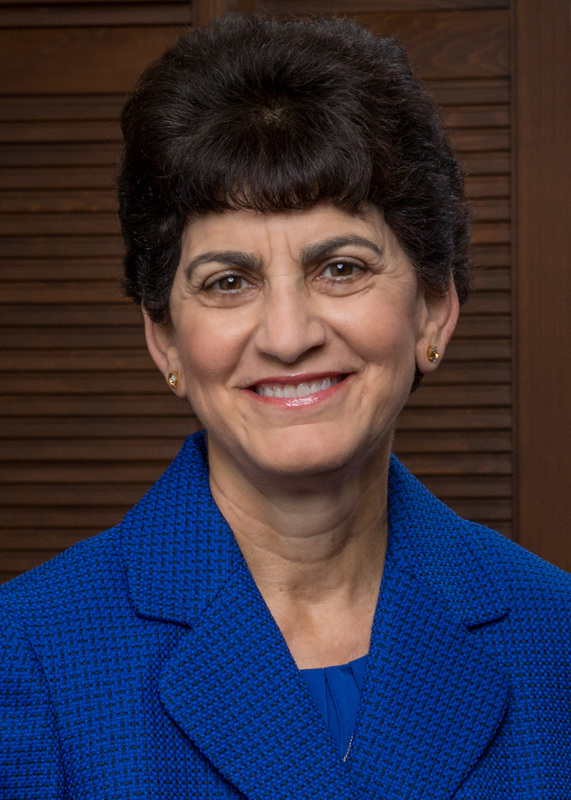 Prior to her tenure at SCSU, Papazian was the provost and senior vice president for academic affairs at the Lehman College of The City University of New York. Born and raised in Southern California, Papazian holds bachelor’s, master’s and doctoral degrees in English from the University of California, Los Angeles. Appointed in January 2019, Lisa Millora serves as chief of staff to President Papazian and draws upon a multitude of previous senior leadership roles at Santa Clara University and elsewhere. Most recently, she served at SCU as senior assistant provost for strategic initiatives and provost’s office relations. Her background includes significant research and policy experience and service as assistant dean in the SCU Office of Student Life. In her most recent position, Lisa was also responsible for advancing Santa Clara 2020, the university’s strategic plan. She earned master’s and doctoral degrees in education with a focus on higher education and organizational change from UCLA, along with a master’s degree in higher education administration and a bachelor’s degree in political science from Boston College. 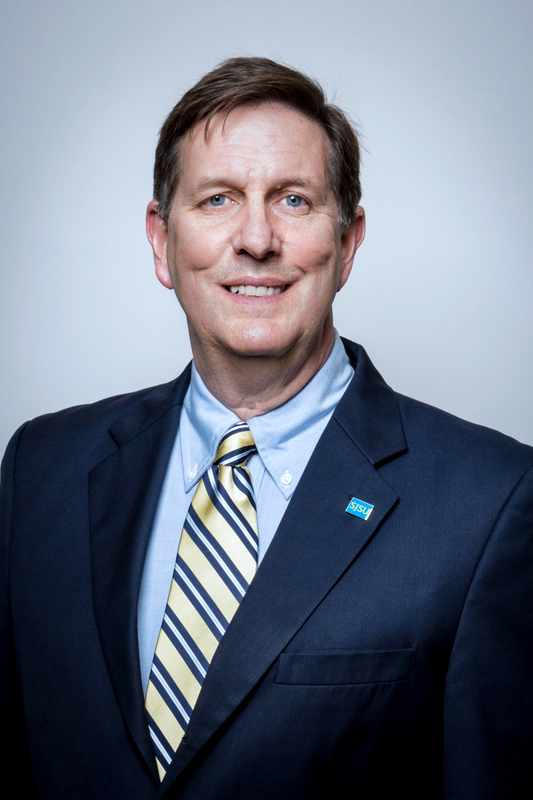 As chief financial officer, Charlie Faas leads SJSU’s financial, administrative and business functions. This includes Finance, Facilities Development & Operations, Human Resources, the University Police Department, and Spartan Shops. Faas arrived at SJSU in June 2016. He holds a bachelor’s in business administration from Siena College and participated in the executive education program at the UCLA Anderson School of Management. A seasoned professional, he has served as executive vice president and CFO for Sharks Sports & Entertainment and CEO of the USA Pavilion at Expo Milano. In addition, he has held senior roles with numerous entities in Silicon Valley and New York, including IBM. Paul Lanning leads external relations for the university, including fundraising, alumni relations, marketing and communications and the Tower Foundation (an auxiliary that manages all private giving). 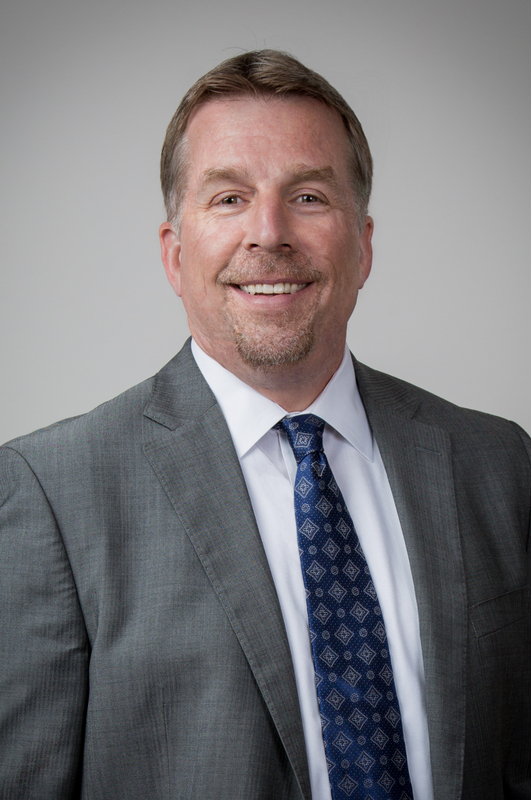 Previous to his appointment in June 2015, Lanning served as president and CEO of the Foundation for California Community Colleges and managing partner and co-founder of the consulting firm Ascend Partners Group. He holds a bachelor’s in political science from the University of California, San Diego, a master’s in sports management from the University of Massachusetts, and a doctoral degree in education administration and leadership from the University of the Pacific. Marie Tuite was appointed athletics director in May 2017. Tuite arrived at SJSU in 2010, and most recently served as deputy director of athletics for internal operations, supervising student services, compliance and business affairs. Her accomplishments include leading San Jose State’s efforts to join the Mountain West conference. 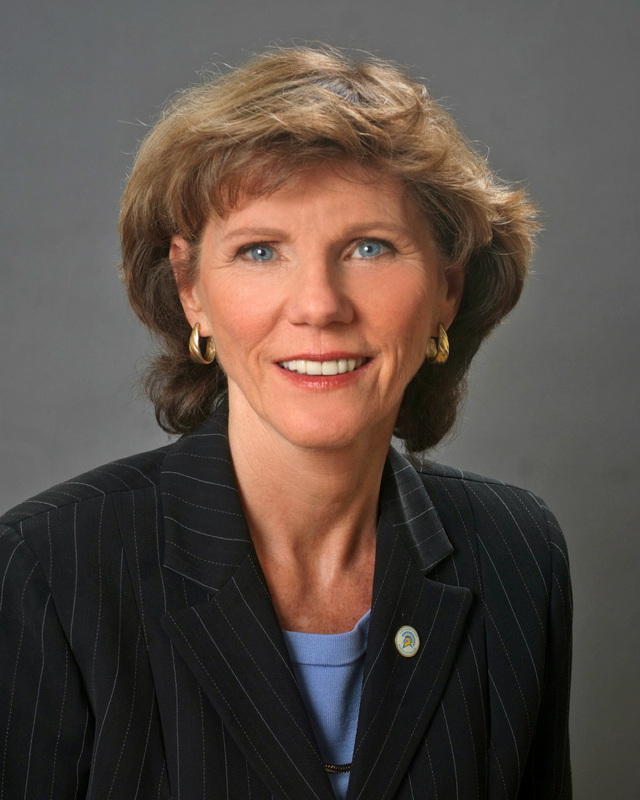 Tuite holds a bachelor’s in physical education and master’s in athletics administration from Central Michigan University, where she played field hockey and basketball. In 1990, she became the third female inductee into the university’s Athletics Hall of Fame. 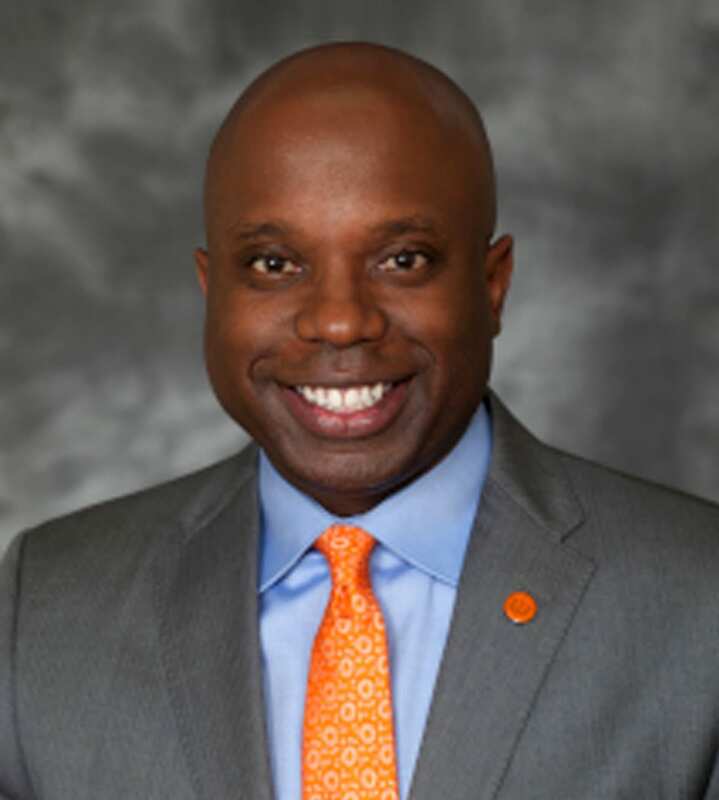 Patrick Day was appointed in July 2018 as vice president of student affairs and assumed his new position in August of that year. He served previously as vice president for student life at the University of the Pacific, where he led 120 staff members in 17 departments and administered a $30 million budget serving students in undergraduate, graduate and professional degree and training programs on three campuses. Previously, Patrick served in a series of student affairs roles at campuses including the University of Massachusetts, Boston; Temple University; Johnson C. Smith University; and Texas Tech University. He began his career as a student admission associate at Northwestern University, receiving a bachelor’s in education and social policy. In addition, he holds a master’s in higher education administration from Texas Tech. 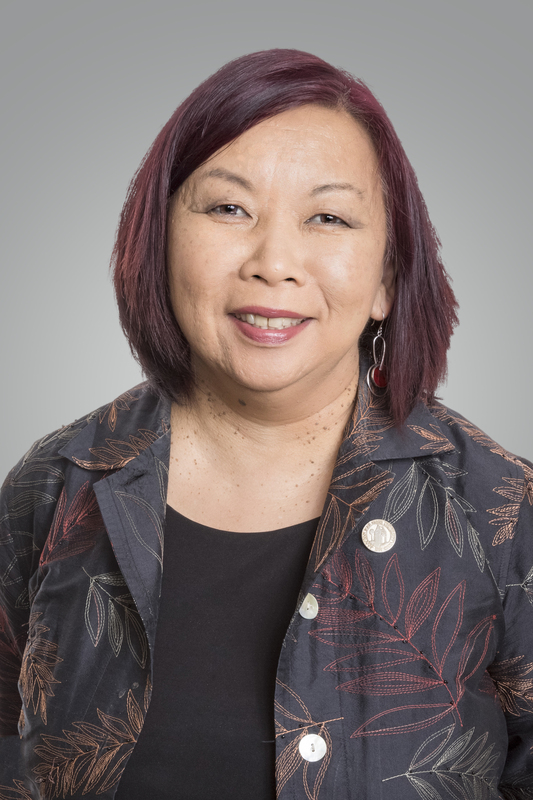 Kathleen Wong(Lau) leads the Office of Diversity, Equity and Inclusion, providing vision and direction for university-wide efforts to ensure a welcoming, safe climate for every member of our community. 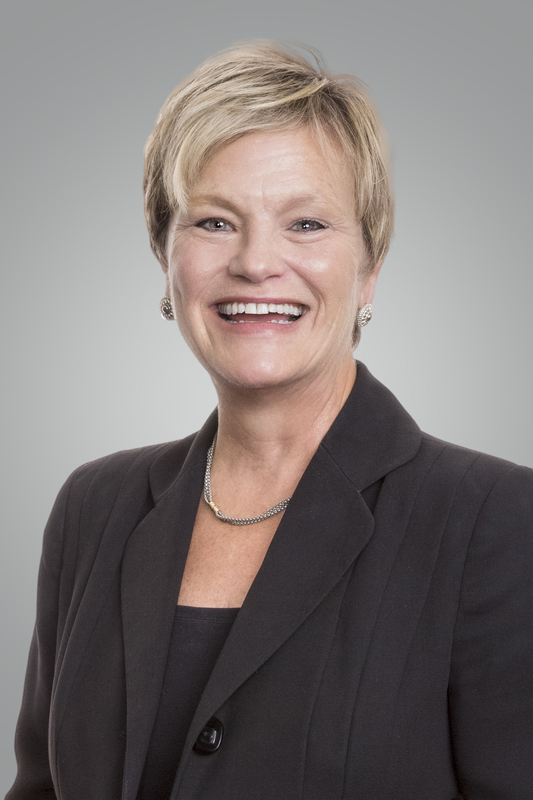 In addition, she oversees the university’s Title IX office. 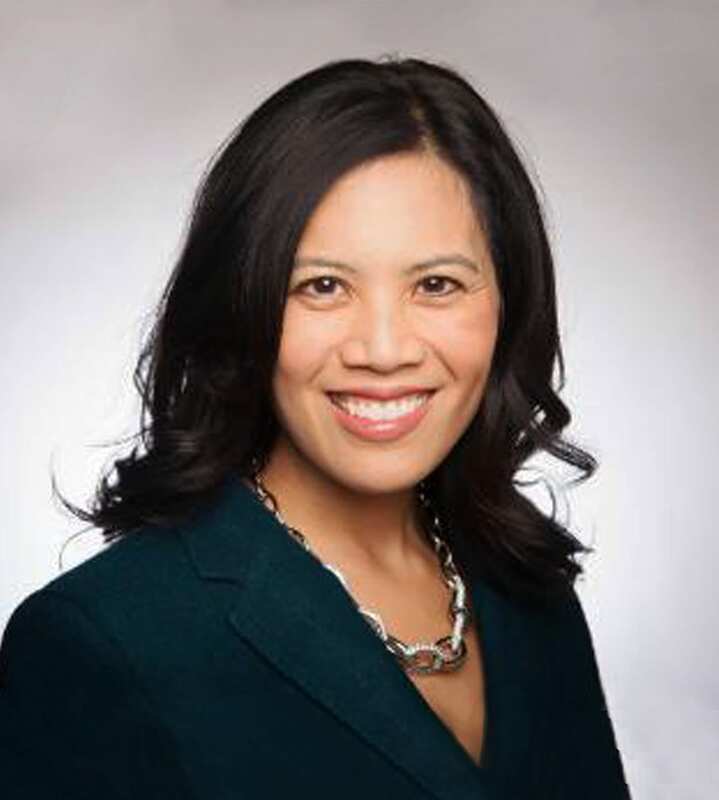 Appointed in in 2016, Wong(Lau) holds a bachelor’s in speech communication from CSU Hayward (now CSU East Bay) and a dual master’s and doctoral degree in communication with an intercultural concentration at Arizona State University.Her father was a paper son who took Wong as his surname for immigration purposes. Lau was his birth name. Wong(Lau) uses both to honor her family’s history. 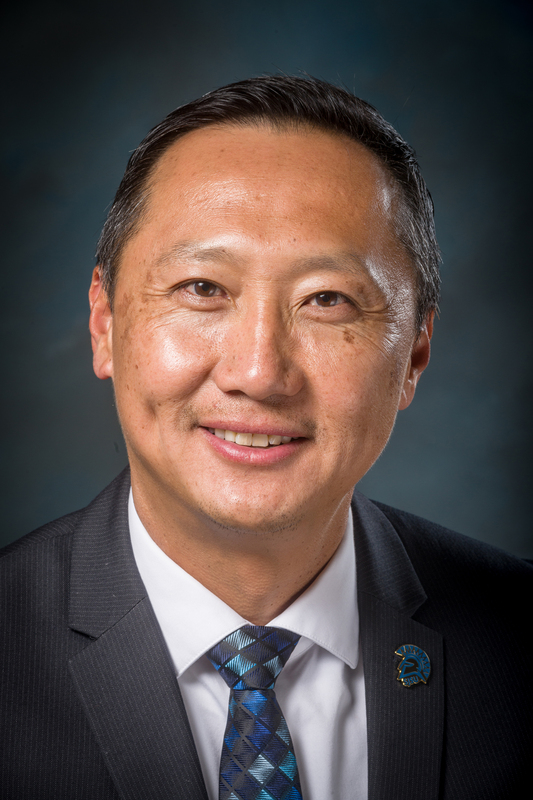 Appointed in 2017, Bob H. Lim brings to San Jose State significant expertise in all aspects of planning, implementing and sustaining enterprise-level information technology and computing services; and a strong track record of utilizing technology in the service of students, faculty and the wider university community. He previously served as chief information officer for the University of Kansas, the University of Texas-Pan American, and the Academy of Art University in San Francisco. He holds a bachelor’s in international business from San Francisco State University and an M.B.A. from St. Mary’s College.